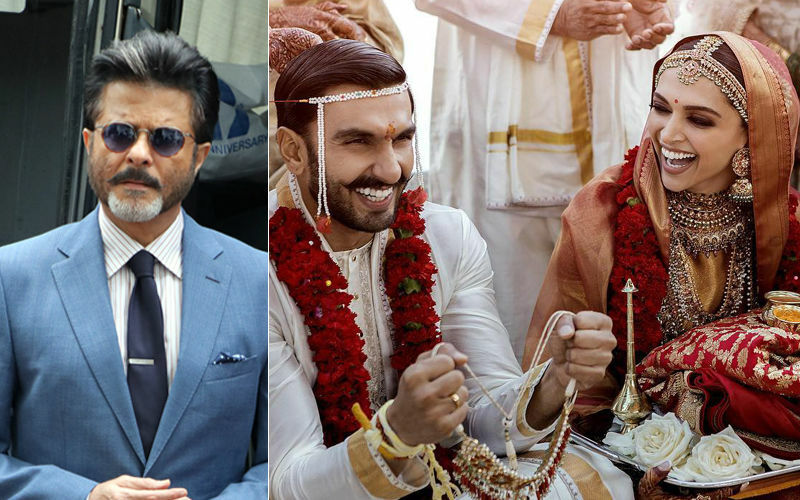 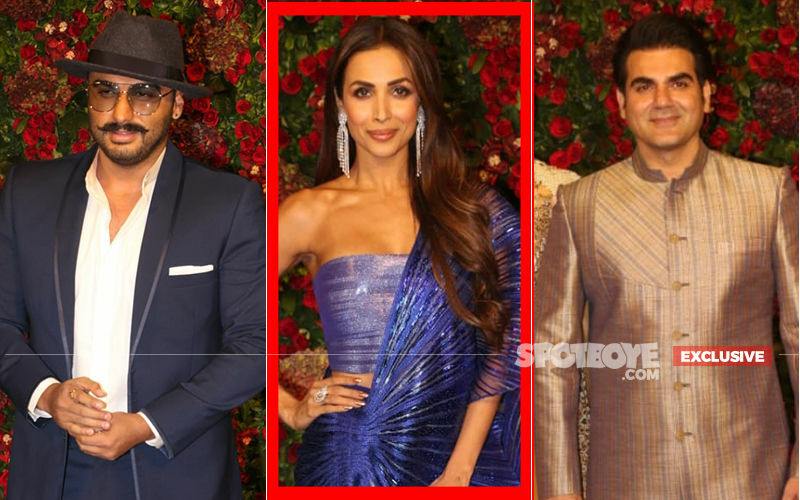 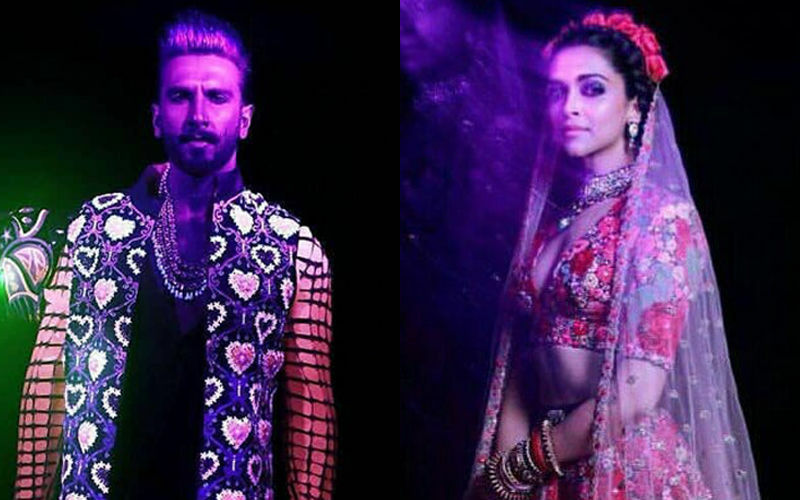 Results for "ranveer singh deepika padukone wedding"
How fab do they look! 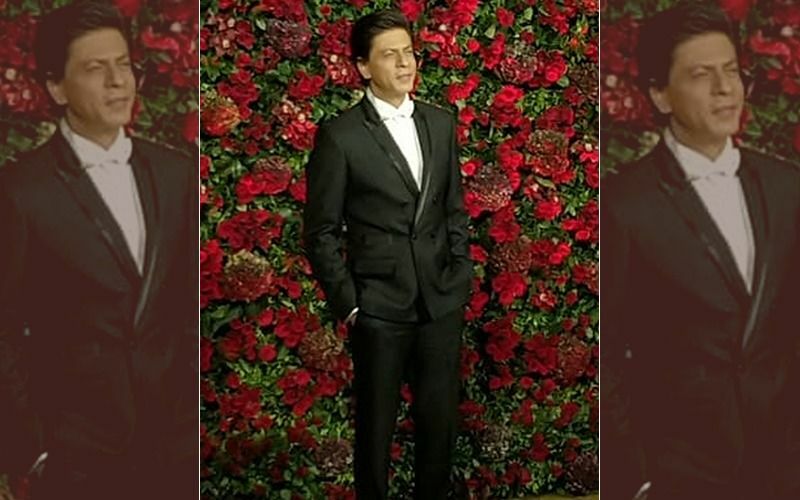 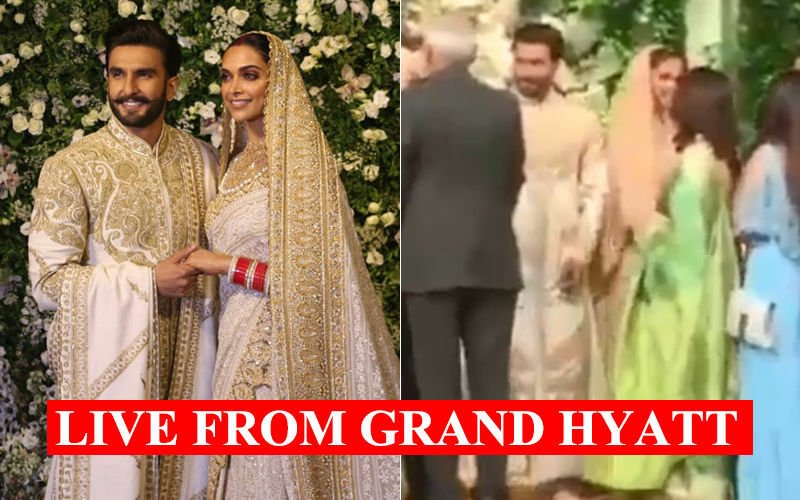 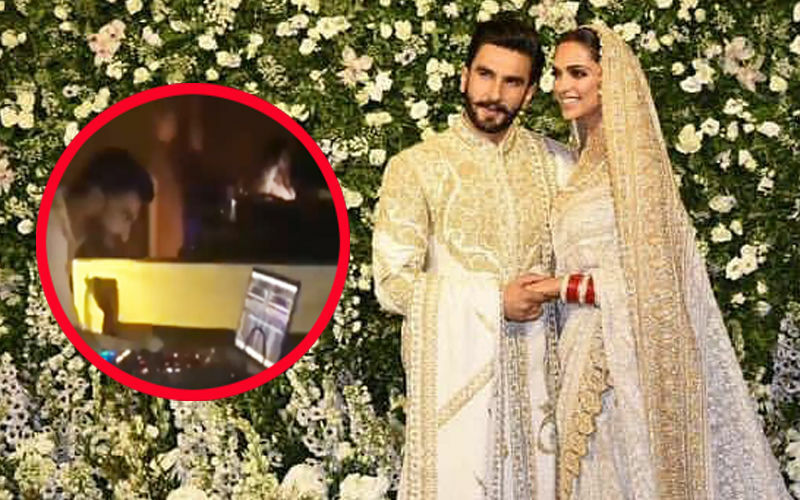 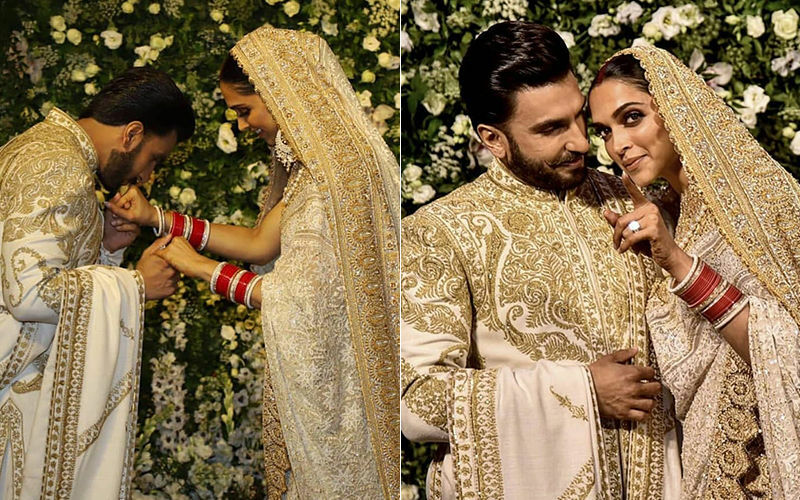 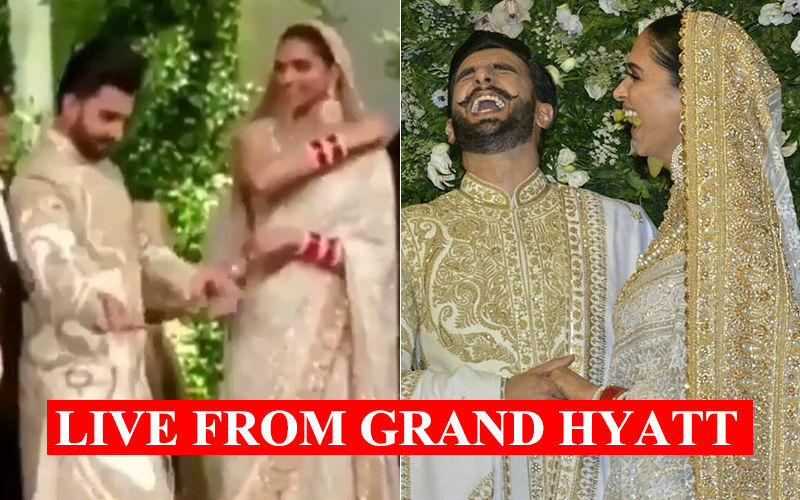 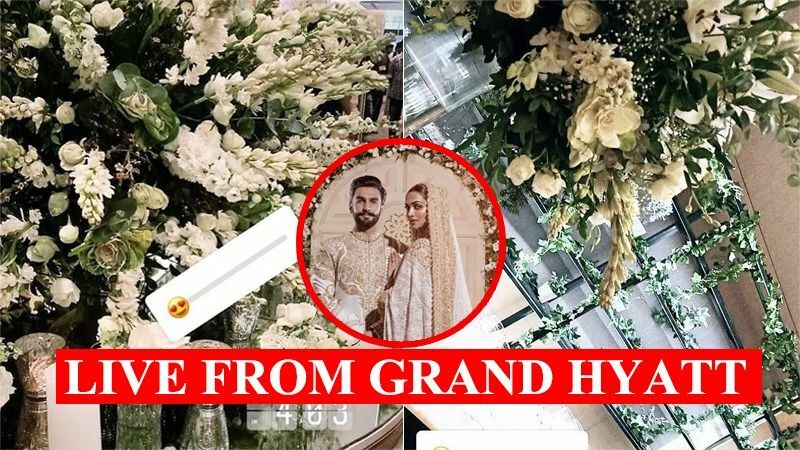 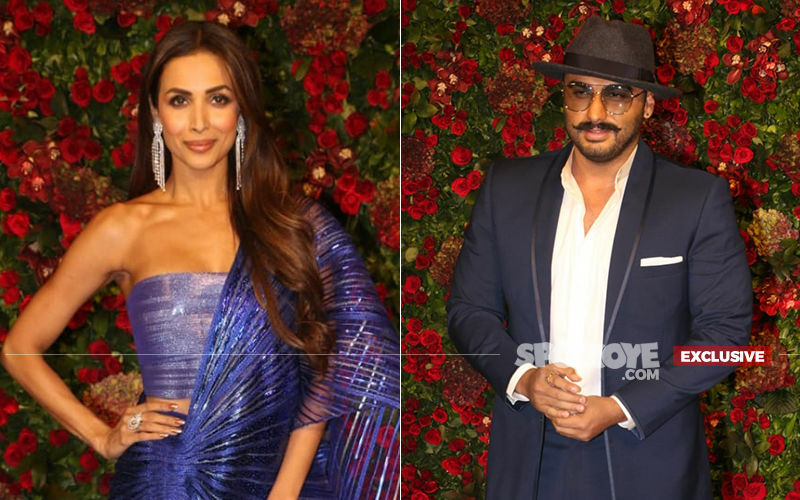 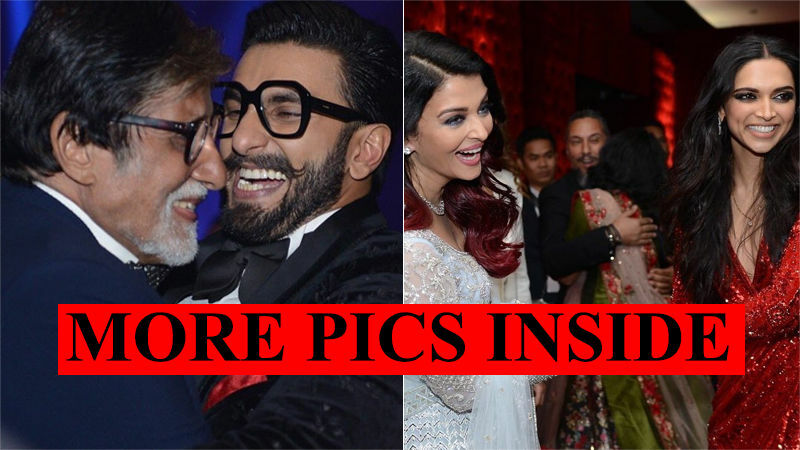 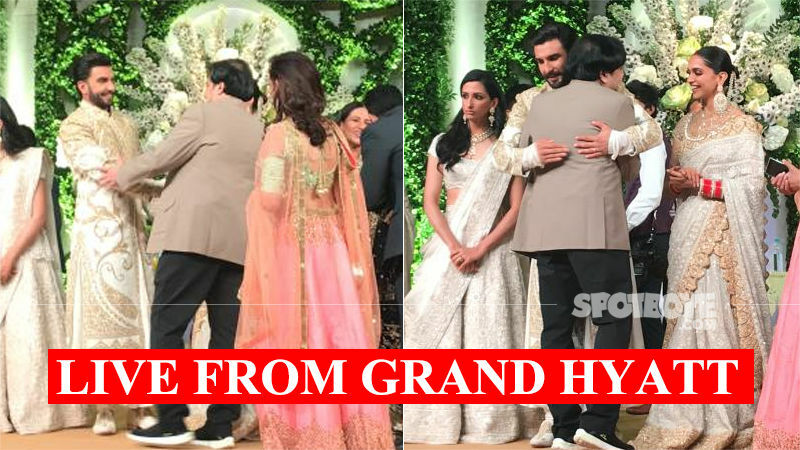 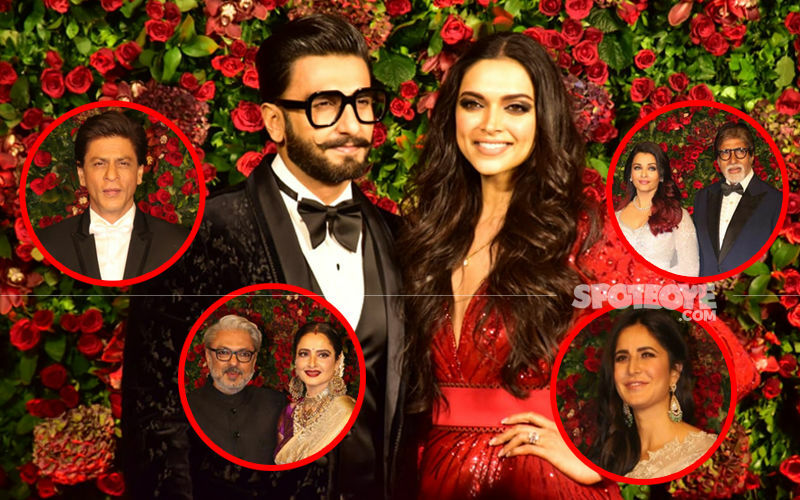 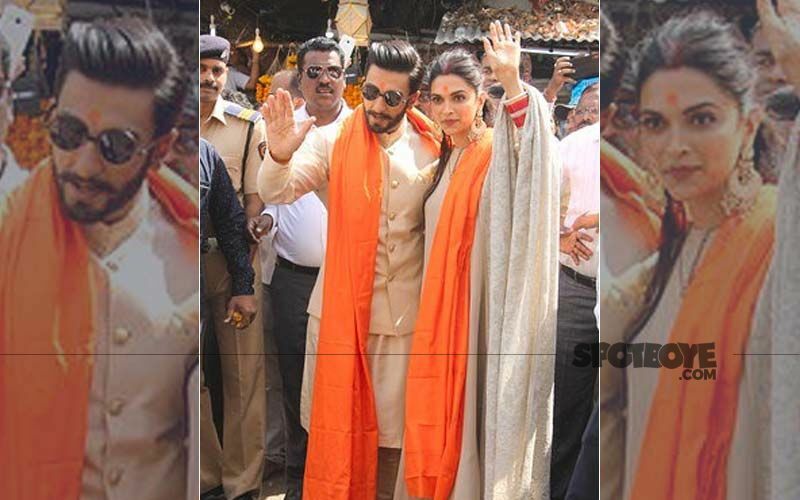 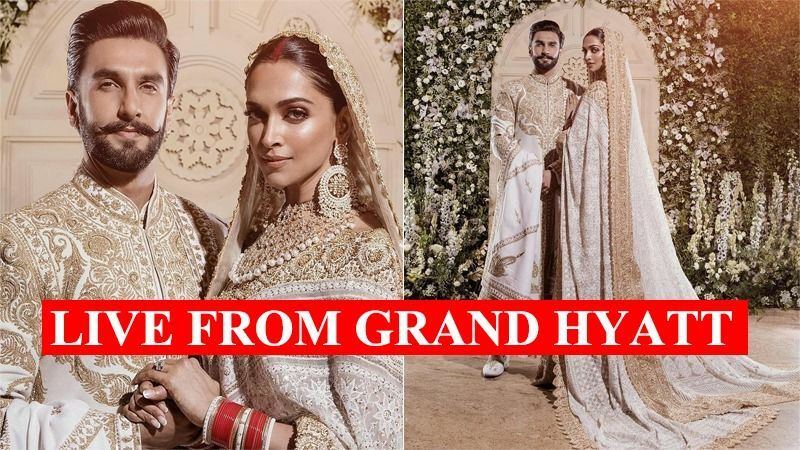 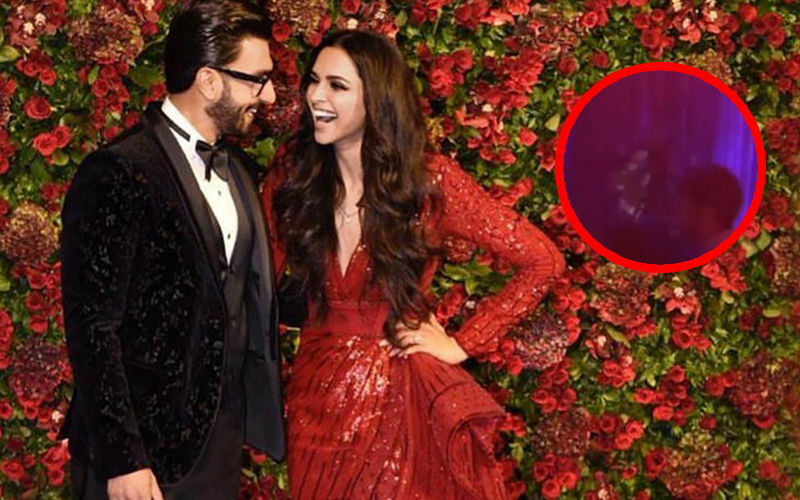 Deepika Padukone and Ranveer Singh's first pictures from their Mumbai wedding reception are here. 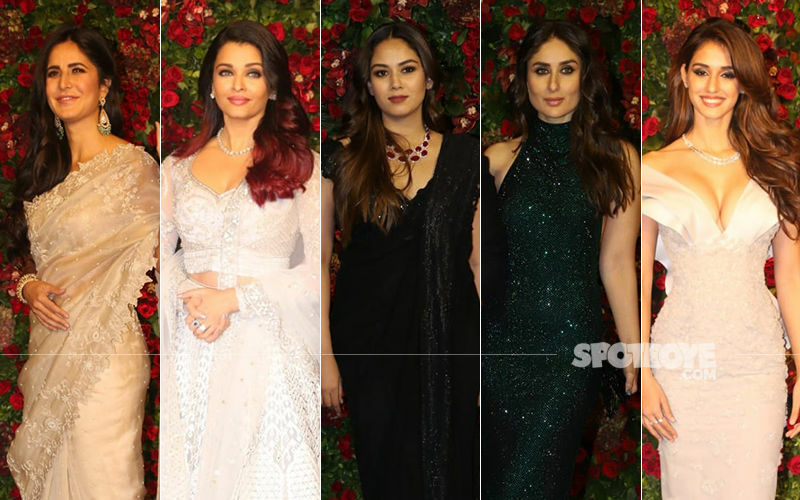 SpotboyE.com Editor Vickey Lalwani is at the Grand Hyatt and we will keep bringing you all that's happening at the do. 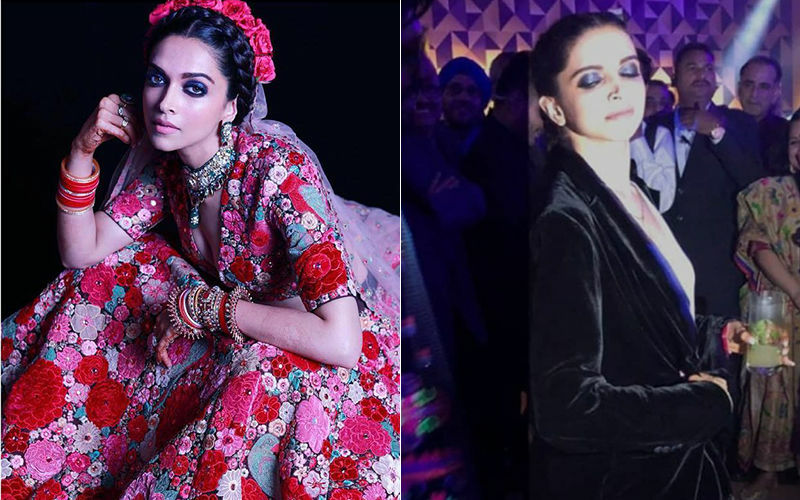 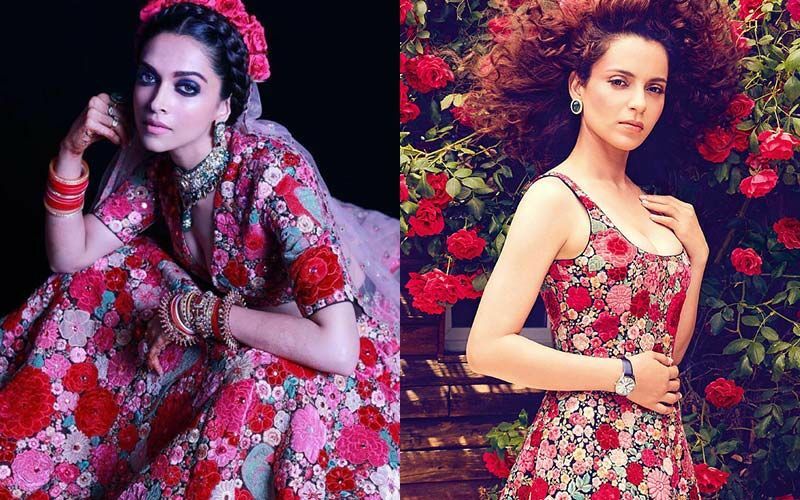 Both Deepika Padukone and Kangana Ranaut opted for Sabyasachi outfits and were a visual treat. 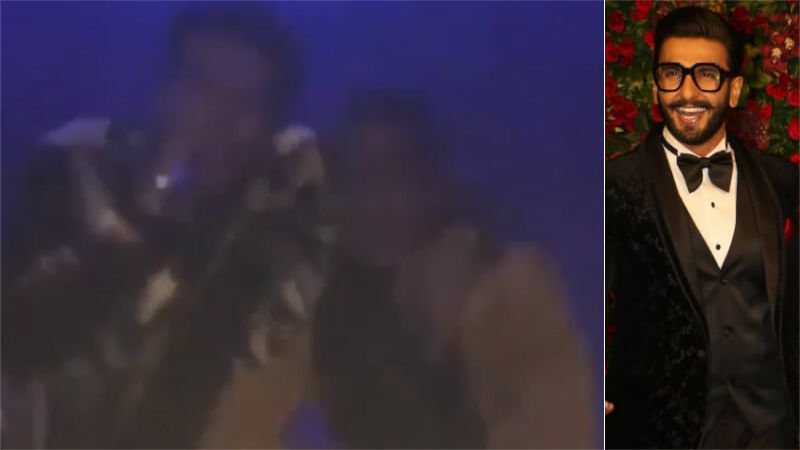 But who do you think carried the ensemble better? 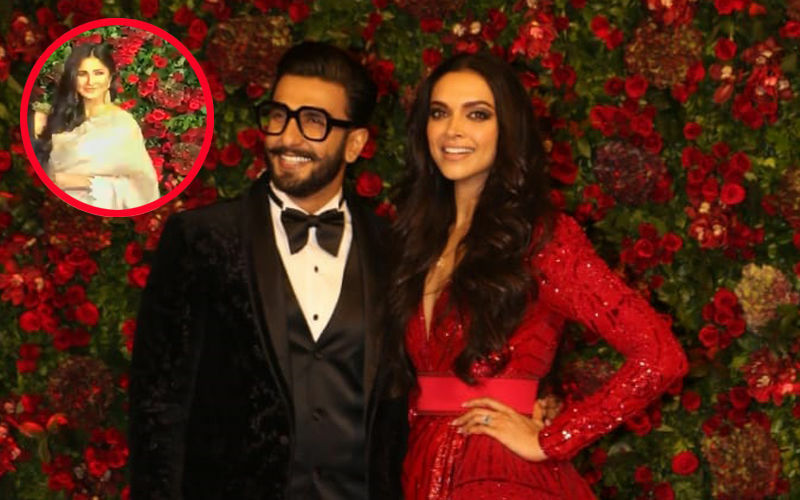 Ranveer Singh and Deepika Padukone had a merry time at last night’s bash held by his sister Ritika Bhavnani. 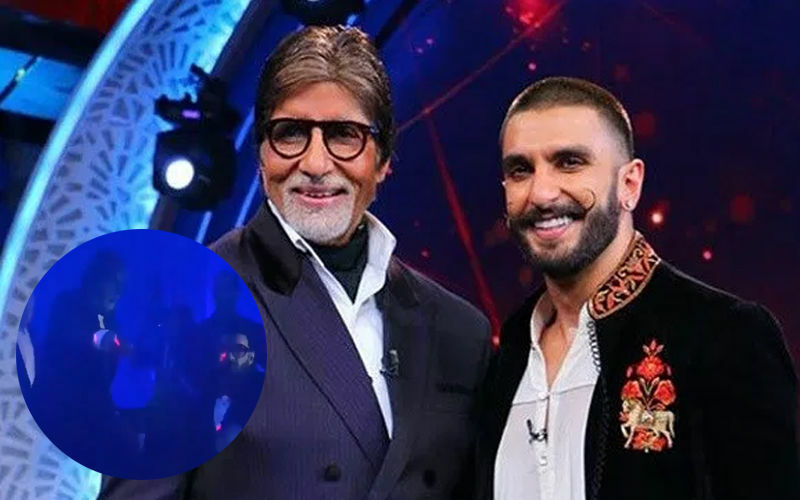 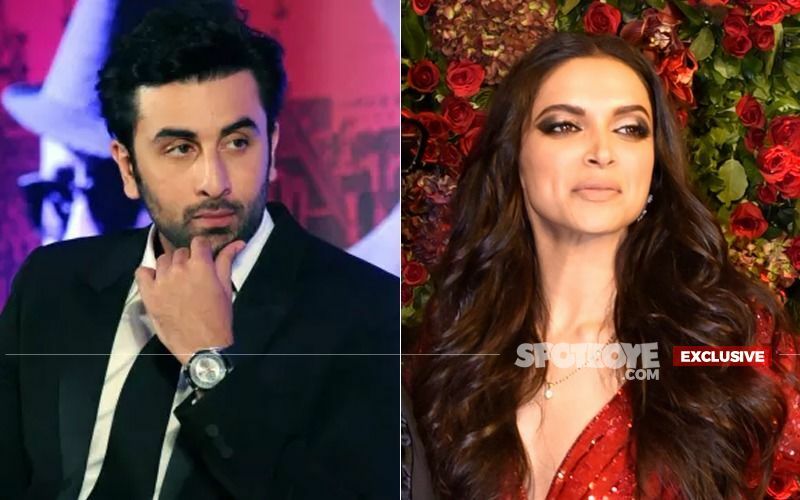 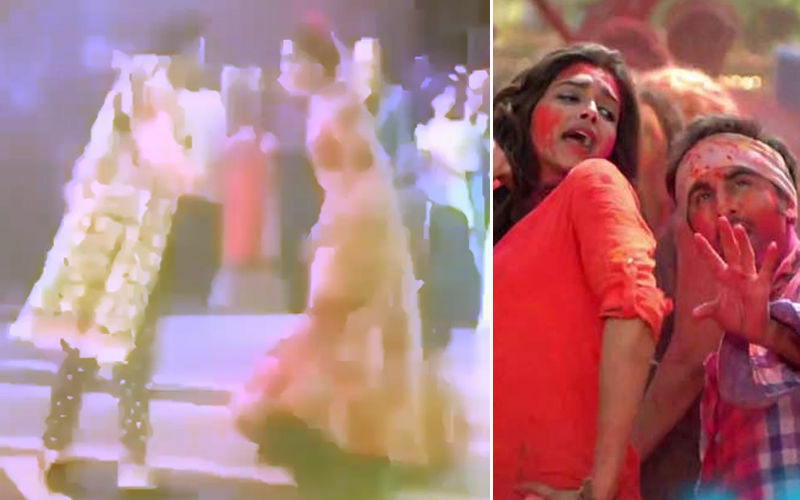 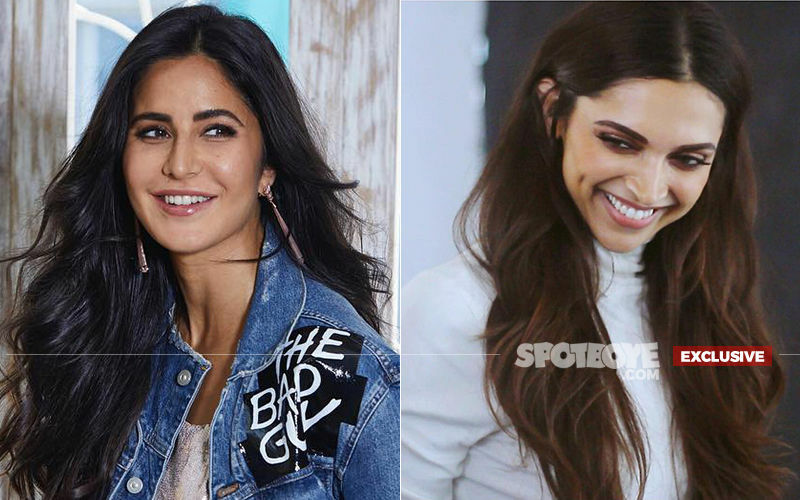 Drinks and dances flowed heavily and one song that scored high on their fun meter was Balam Pichkari that originally had Deepika with Ranbir Kapoor in it.